We are living in the midst of a technological revolution. Information and communication technologies (ICTs) are affecting nearly every aspect of life and becoming more deeply embedded in society with each passing year. The labour market is shifting toward services and away from manufacturing; government and the private sector are increasingly delivering services electronically; and computers have become ubiquitous in the workplace. The skills we need to thrive in the 21st century are changing. 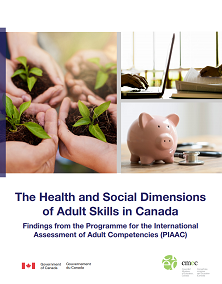 PIAAC is the Programme for the International Assessment of Adult Competencies, an international assessment of the foundational information-processing skills required to participate in the social and economic life of advanced economies in the 21st century. 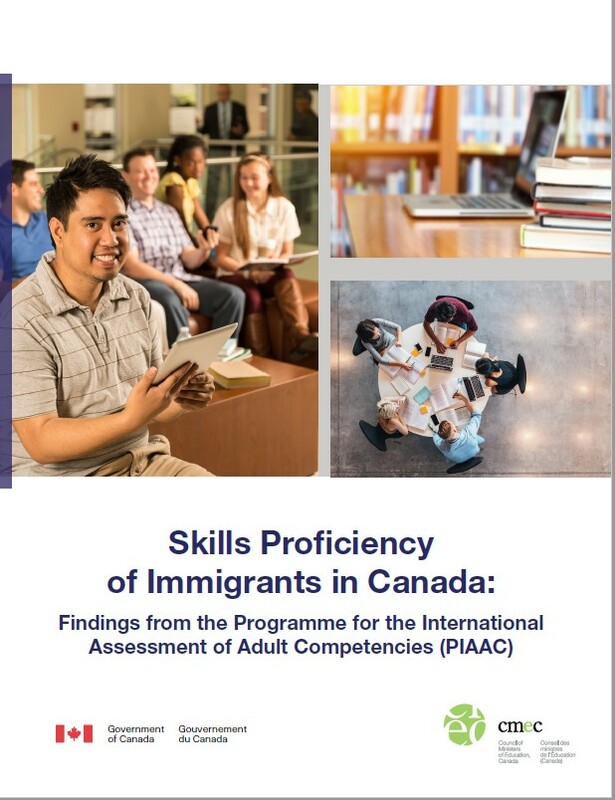 An initiative of the Organisation for Economic Co-operation and Development (OECD), PIAAC provides a highly detailed survey of skills in literacy, numeracy, and problem solving in technology-rich environments (PS-TRE) among adults between the ages of 16 and 65 in over 40 countries and sub-national regions, along with all of Canada’s provinces and territories. These core skills form the basis for cultivating the other, higher-level skills necessary to function at home, school, work, and in the community. 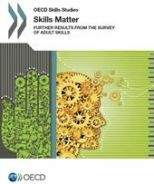 Data from PIAAC provide a measure of cognitive and workplace skills, a rich evidence base for policy-relevant analysis, a better measure of a country’s “stock” of skills, insights into whether education and training programs are focusing on the right competencies, and the capacity to compare skills across a broad sampling of countries around the world. What information does PIAAC collect? The PIAAC survey is made up of three main parts: a direct skills assessment, a background questionnaire, and a module on the use of skills. The direct skills assessment examines individual proficiencies in the three foundational skills: literacy, numeracy, and PS-TRE. Each skill is measured along a continuum that has been divided into different levels of proficiency to help interpret the results. The background questionnaire puts the results of the skills assessment into context. It allows participant results to be classified according to a range of factors that can influence skills outcomes (e.g., age, education, employment status). The module on the use of skills collects information from each respondent on how he or she uses a range of skills at work and in everyday life. It looks at cognitive skills such as reading or computer use, as well as non-cognitive skills such as social interaction, cooperation, learning, organization and planning, and physical/motor activity. How was this information collected in Canada? The PIAAC survey was conducted by Statistics Canada on behalf of the Council of Ministers of Education, Canada; Employment and Social Development Canada (ESDC, formerly HRSDC); and other partners. Over 27,000 adults aged 16 to 65 across the country completed the computer-based survey through in-home interviews between November 2011 and June 2012. A paper-based version was provided for a small number of respondents who chose not to, or were unable to, complete the survey on computer. Samples were selected in sufficient numbers to provide statistically reliable results not only for Canada as a whole, but also for each province and territory. In addition, Indigenous peoples, immigrants, and official-language minority populations were oversampled to provide detailed information about these groups. Survey participants completed the survey in English or French. The next cycle of PIAAC data collection is scheduled for 2021, and research and development work is already under way. Want to know more? Please visit our FAQ section on PIAAC by clicking here.